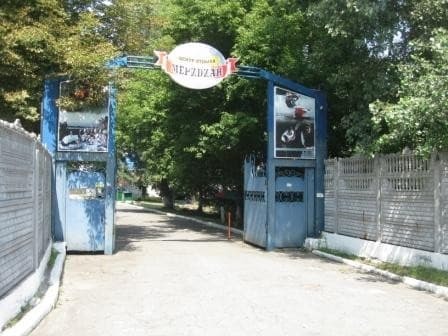 Family Fun Center "Meridian" is located in a park on the picturesque bank of the Dnieper River, 20 km from the city. Hotel features 14 rooms with all amenities. Each of them has air conditioning, television, refrigerator. 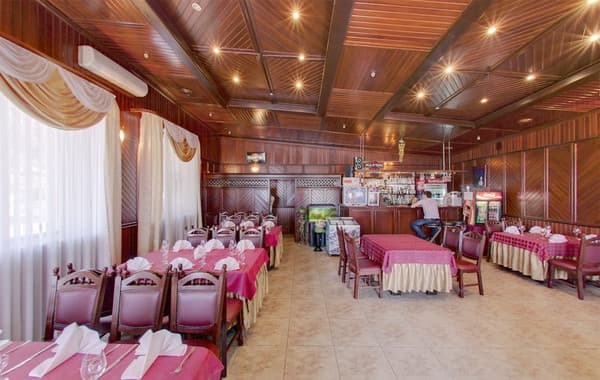 The hotel has a restaurant with a spacious hall which can accommodate up to 40 people and can be used for banquets, seminars or trainings. In warm summer time it is possible to hold a banquet in the open air, as the entire territory of the recreation center is surrounded by greenery and fresh air. The hotel offers free parking for guests. 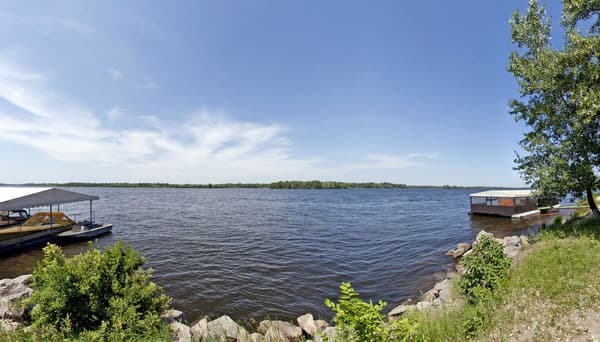 Distance to Dnepropetrovsk is 20 km. 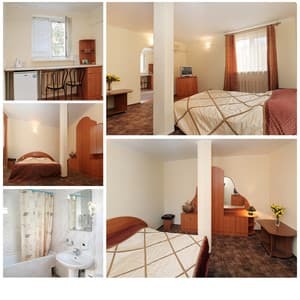 Description of the room: The room has an entrance hall and a bedroom with a double bed. Description of the room: The room consists of an entrance hall, a lounge with a convertible sofa and a bedroom with a double bed. Description of the room: The room consists of an entrance hall, a lounge with a convertible sofa, and a bedroom with a double bed. Description of the room: The room consists of an entrance hall, a lounge with a convertible sofa, and a bedroom with a double bed. It differs from others in area and improved c / a. 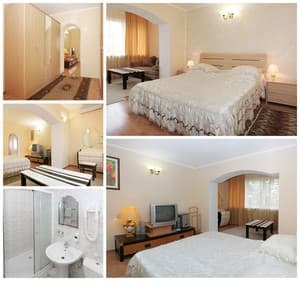 Description of the room: The room has a corridor, a lounge with a convertible sofa and two armchairs, a guest room with a sofa, a bedroom with a double bed. Очень красивая природа. Уютный номер, в номере очень тепло. Все было СУПЕР !!! Все очень очень понравилось .Место просто волшебное . Если будет возможность то буду останавливаться только там. There are extra beds for children, please specify when booking. The hotel has a restaurant (open from Friday to Sunday). 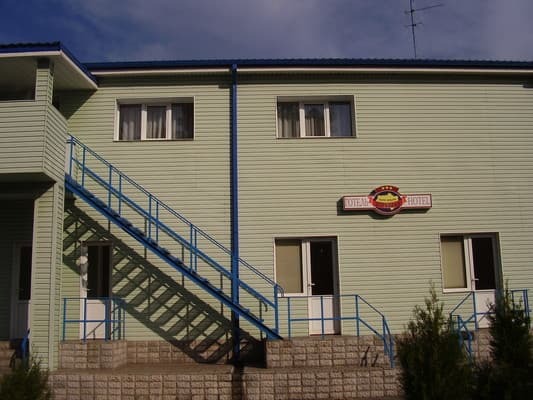 Family Fun Center "Meridian" is located in a park on the picturesque bank of the Dnieper River, 20 km from the city. 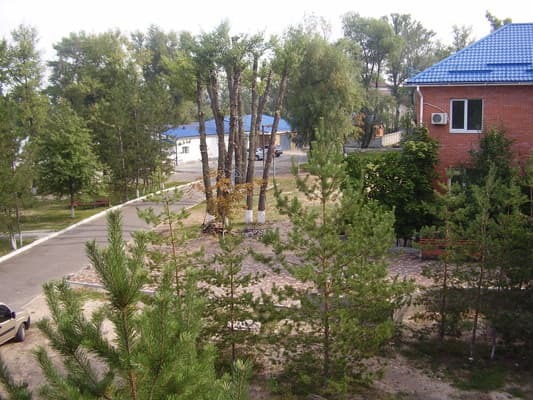 You can reach the recreation center "Meridian" from the city center through the Naberezhnaya Zavodskaya street – Metrostoevskaya street – Bratiev Trofimovych street - Narvskaya street.